Or, why you should be drinking Kombucha. Kombucha is the newest, and possibly strangest, drink on the health-focused foodie market today. Because it boosts immunity, de-stresses and aids in digestion, Kombucha attracts many buyers who are in search of the latest cure for daily ailments. Here’s what Kombucha has to offer you and what critics are saying about this novel elixir. 1. First of all, what in the world is Kombucha? It is a lightly fermented and sweetened tea beverage that is all natural. 2. How it’s made: black or green tea + sugar + bacteria & yeast, fermented in glass or ceramic container + 1 week = Kombucha. 3. Turns out Kombucha has been around for 2,000 years. Who knew? The Chinese downed this bubbly tea for optimum health. 4. 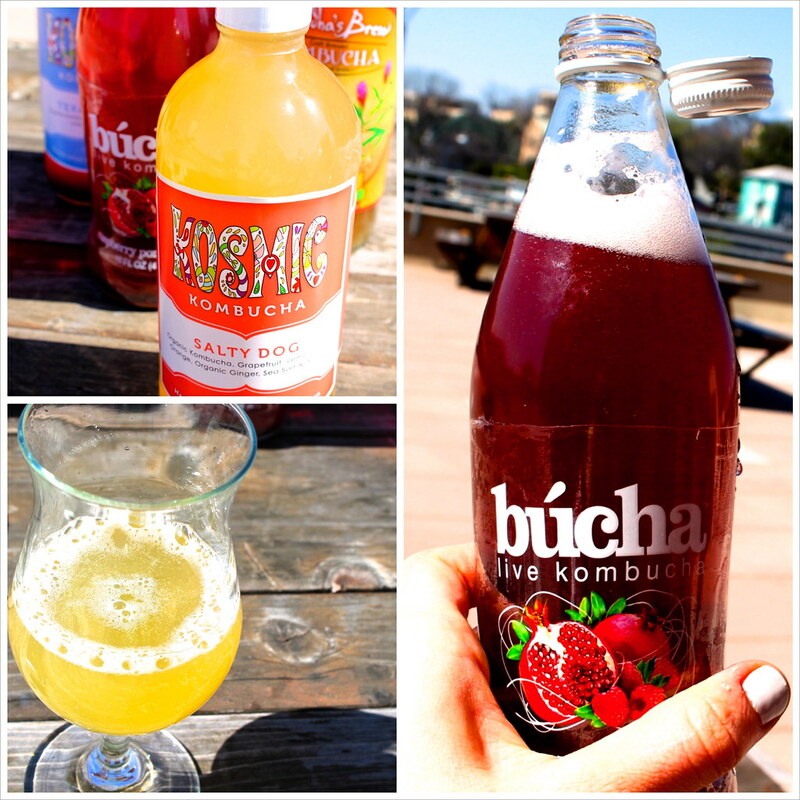 Kombucha is a probiotic beverage, meaning it has living cultures and good bacteria in it. Yes, I know that sounds unsettling, but Kombucha could help in settling your stomach due to the probiotics that keep the digestive track kicking. 5. Need caffeine? Swap your usual vanilla latte for a bottle of Kombucha to have an energized day. 6. Here’s the good part: Kombucha tea contains alcohol; but you don’t need to be 21 to buy and drink it. It’s a miracle! Sort of. Sorry to dampen your newfound excitement but I don’t think you’re getting drunk on Kombucha anytime soon. 7. Preppin’ for a Spring Break bod? Kombucha can be a great addition to your latest diet. Some brews contain minimal sugar and a hint of protein that is surprisingly filling. 8. When Googling “Kombucha” you can find interesting but sometimes disconcerting information: recipes to make your own, ridiculous claims of death, and many variations to try. Check out the Kombucha debate if you’re up to it, but don’t take it too seriously. 9. Many health professionals question the validity of the health claims associated with Kombucha due to the lack of thorough scientific research. Many of these concerns stem from the consumption of “home-brewed” Kombucha. Warning: Do not try to become a Kombucha brewer in your college dorm or apartment. The risk of contamination and growth of bad bacteria is too high. 10. Instead of home-brewing, go local! 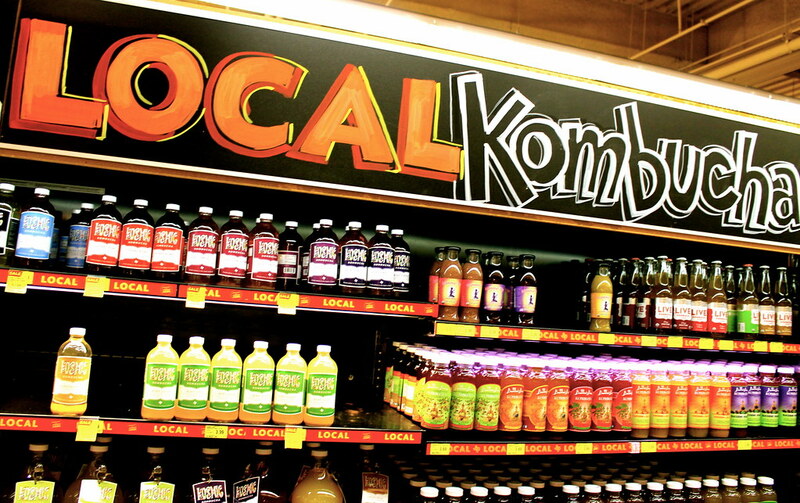 As an Austinite you can consume delicious local brews such as Kosmic Kombucha, Buddha’s Brew, Wundr-Pilz and Live Soda Kombucha. Well, start with an empty glass. 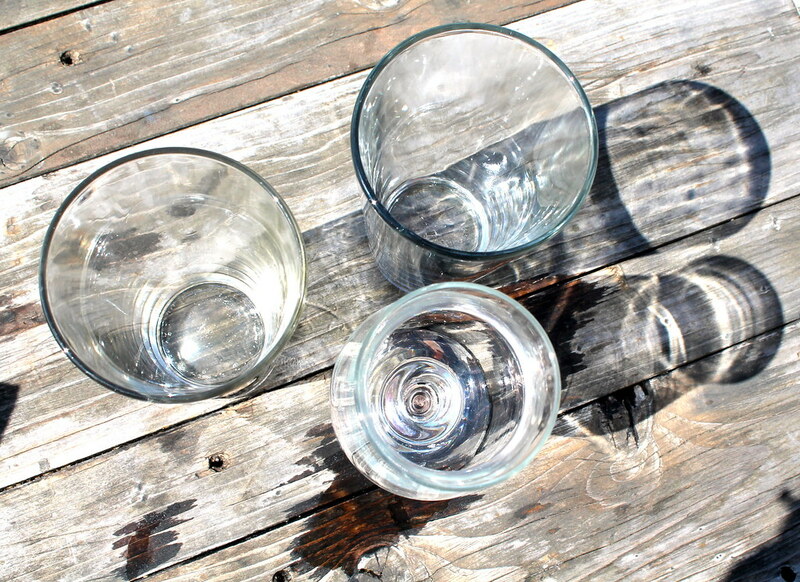 And add your new found elixir to the glass. Drink happy, drink bubbly. If these words don’t sway you either way, pick up a bottle of Kombucha at your local grocery store (I recommend Whole Foods, Central Market or HEB) and try it for yourself. My personal favorite: Kosmic Kombucha, a tea lemonade infused with tangy citrus and a subtle dash of salt. Its bubbly fizz calms the stomach and holds you over until the next meal. Sweet perfection in a bottle.